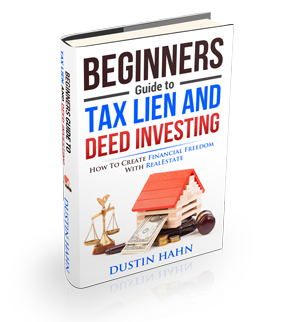 How & Where to start with buying Tax Liens.. In today’s episode of Tax Lien TV, we’re talking about starting with Tax Liens. This video is a must if you want to earn high interest rates, or buy tax liens online. There are critically important steps to take when buying a tax lien or tax deed, and Coach josh is going to share with you how to start with Tax Liens, and why that is such an important angle to take. I want you to dive into this video now, as it’s a REALLY great intro to tax liens and this whole business, so make sure you watch it right now. .